Part 1 of this LinkedIn series talked about the different properties of LinkedIn to get your content seen in order to get a branding edge. Part 2 will talk more specifically about the tools and possibilities for marketers to take advantage of at LinkedIn to gain a branding edge for themselves and their companies, as suggested by Dan Roth, executive editor of this platform. The first tool every company should be using is the company page or profile. As already mentioned in Part 1, this is the number one tool for any business to get seen on LinkedIn and have a credible and established presence within the LinkedIn professionals community. As explained before, these pages are created when someone puts that business in their personal profile. The company should then assign a manager to that page to make it come to life. The company page is a way for any business to distribute content to establish their company’s brand, but also their CEO as an industry leader. In order to establish yourself as a leader, you have to find a way to distribute your content effectively, and LinkedIn is a great way to do so. However, in order to distribute content, you first have to create it; and you should do that the right way in order to be effective. Having the right voice when speaking online is essential to being read. The number one tip Roth gave was to be authentic. Don’t sound like a corporation; actually give your corporation a voice. You do that by being genuine, almost as if you were talking to a friend. You share your successes and tell them about your day, but you also share your struggles and failures and you lend support through them. That’s what thought leaders do. They are relatable and approachable. They engage appropriately with their audience and give timely and thoughtful advice when needed. Whether you make the cut for the LinkedIn program or not, you want to establish yourself as a thought leader. Being a trusted and reputable person in your industry is the best way of securing new business. 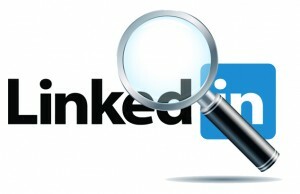 LinkedIn looks for the top performers in their industry who actually write (aka share). They look for the top authors, the top journalists, the top influencers; in short, they look for big names who have great things to say. 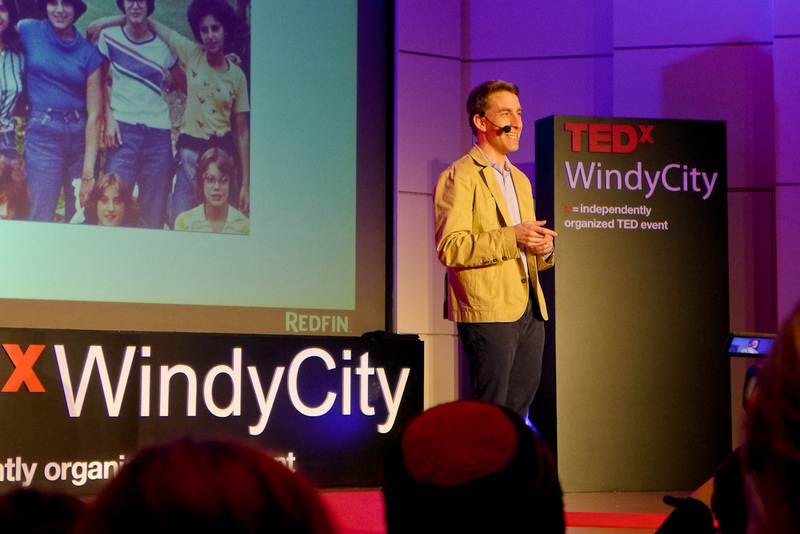 Roth gave the example of Redfin’s CEO Glenn Kelman. He is part of the LinkedIn influencers because he’s got much to say and share as CEO of the biggest online real estate company in the country. Kelman authentically writes about his successes (big and small) and every day work, but he also shares what he did to become the CEO of such a largely successful company. Because he is a CEO, he gets to share experiences only CEOs have, so everyone who’s not in this position can get a glimpse of what it’s like to be in his shoes. But he also shares the pitfalls and success stories of a successful career path on the way to the top. His audience engages with him and learns from him because he is honest and truly cares about sharing his story for the good of others. Now that you know what thought leaders are made of, we will discover in the next part more about how a brand can ensure that content gets seen by its audience. Until then, share with us who your favorite influencer is, LinkedIn or not. Who’s had an impact on your career?